The Quantifiable Edges Subscriber Letter turned 2 a few days ago. Since the Letter began 2 years ago it has undergone a huge amount of improvement- much of it driven by subscribers. 1) 2008 – The Charts page which tracks a fair amount of indicators discussed in some of the studies – several of which are unique to Quantifiable Edges. 2) 2008 – The Systems page with numbered systems. Originally when I had a system that would trigger a signal in a stock or ETF I would just publish the rules in that night’s Letter. Subscribers wanted a database of the published systems along with their rules. I also threw in Tradestation code for any Tradestation subscribers. 3) 2008 – The triggers spreadsheet. Shortly after the Systems Page was created I decided to create a spreadsheet that showed any S&P 500 stock or liquid ETF (non-inverse, non-leveraged) that triggered one of the systems that day. This spreadsheet is updated each night and is a frequent source of trading ideas for many subscribers. 4) 2009 – The Archives. The archives pages allow subscribers to pull up any subscriber letter back to the 1st one on 2/25/08 and see what was written. This came in handy for subscribers who felt the current environment was similar to one I had discussed previously and wanted to see what I’d written then. 5) 2009 – The Quantifinder. With this addition searching the archives became obsolete. 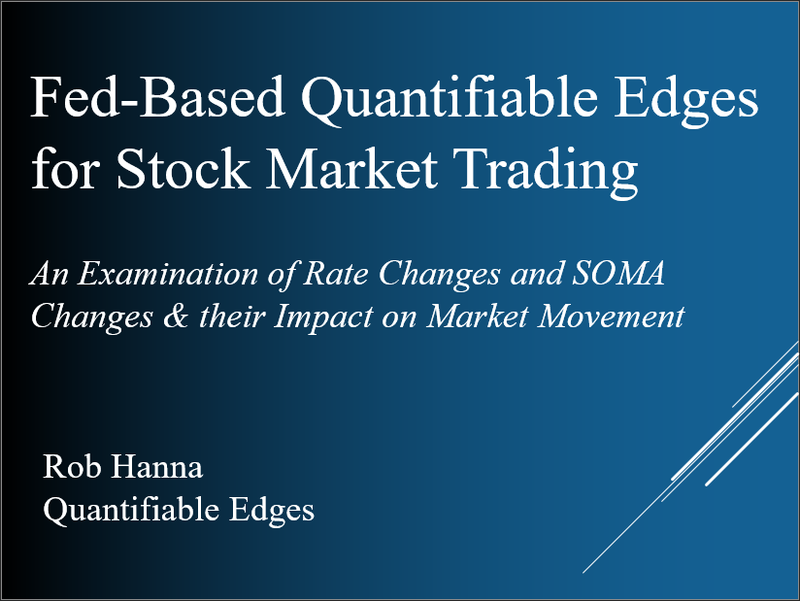 If a study was published that provided an edge and would qualify under the current market conditions, the Quantifinder finds it for you and provides a link right to the publication or blog post. 6) 2009 – The Aggregator System. The intraday version of the Quantifinder made it possible to sort through hundreds of published studies as the market was still trading and anticipate which ones were setting up to trigger. With this information subscribers can now get a nice preview of tonight’s letter even before the market closes. And the Aggregator System semi-automates the index trading principles I’ve discussed since the inception of the Letter and lets subscribers trade on that nights research information before the market even closes for the day. 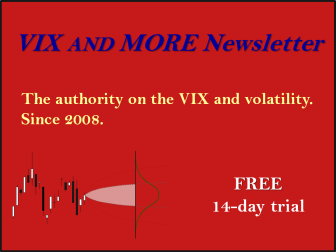 Over the 2 year period of the Subscriber Letter the Aggregator System has returned a hypothetical 122% on the SPX. 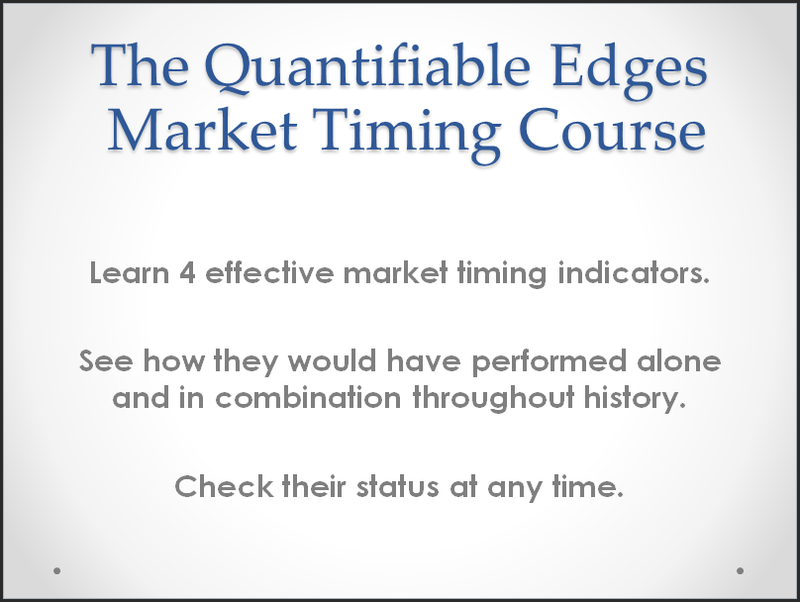 7) 2010 – The QE Aggressive NDX Trend Timer – Released February 1st this system uses trend, momentum, and relative strength to trade the NDX. I’ll post more details in an upcoming post, but this system is currently free for all gold subscribers. These are just the major improvements. There have also been several minor ones along the way. There is always more in the works, and I already have several additional projects in development. And while the gold subscription price will go up someday, at this point it is the same $75/month or $750/yr that it was two years ago without any of the above functionality. If you haven’t taken a trial in a while, feel free to send an email requesting one to support@ quantifiableedges.com (no spaces) and I’ll set you up with a free week to check out the new functionality.